Categories: Fashion Accessories, Newly Arrived. 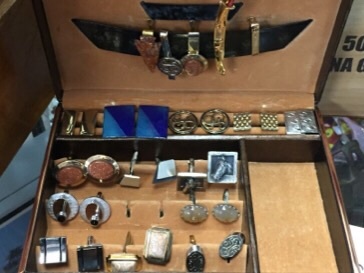 Tags: Cuff links, men's accessories, men's cuff links. 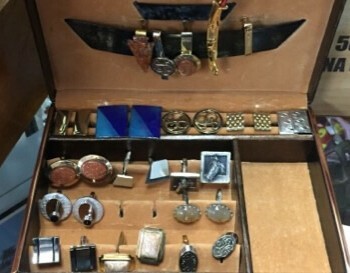 selection of men’s accessories including new cuff links, vintage cuff links many are name brands like Swank and more.